It is time for another game of Accomplishments. This is the game in which I add up satisfaction points earned for accomplishing different things. 1. Rewrote a chapter in my Pennario book that had been giving me problems. (I did this in the middle of the night when I could not sleep.) .....10 points. 2. Did interview for The Buffalo News and it came out better than expected.... 10 points. 3. Reorganized crowded Leonard Pennario file box. ....15 points. 4. Got two nice emails about something I wrote in the paper: .....15 points. 5. 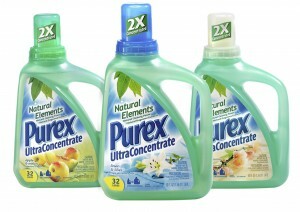 Scored Purex detergent at CVS for 99 cents ...... 25,000 points! !